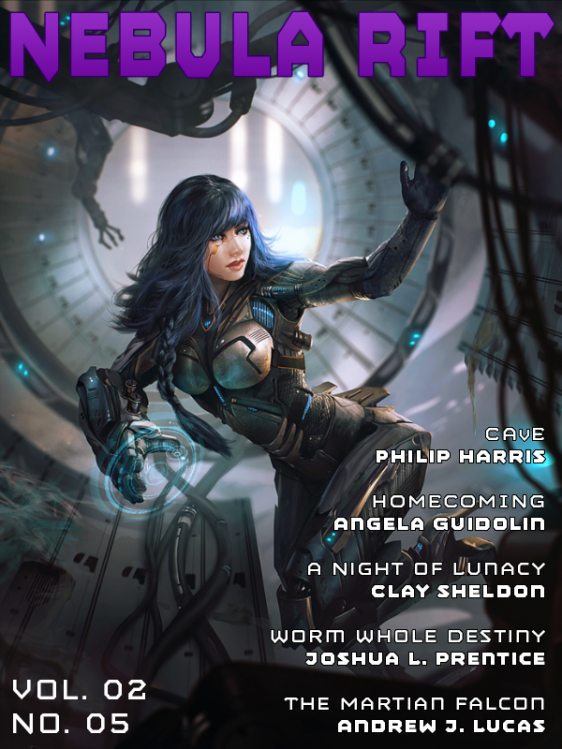 I’m pleased to announce that my science fiction story, CAvE is now available in Nebula Rift Volume 2 Number 5. CAvE is a flash piece, about 980 words long. I won’t spoil the story by trying to tease the plot but here’s the opening couple of lines. My name is Daniel Jones and tomorrow I start my journey into the future. That is, unless my reprieve comes through which seems unlikely given that my court appointed defence lawyer is an imbecile fresh out of school and I’m guilty as hell. At some point it should be up on Amazon but you can already buy it direct from here.